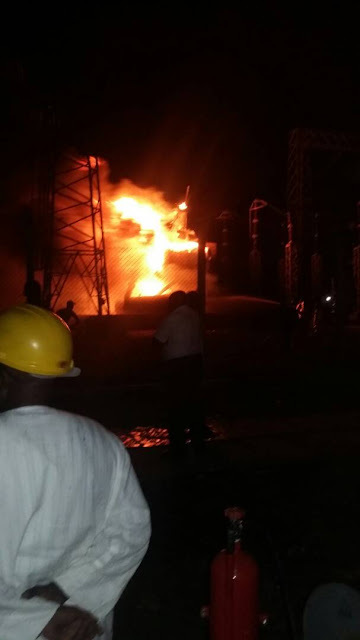 The major power plant of the Jos Electricity Distribution Company (JED) PLC has been gutted by fire. 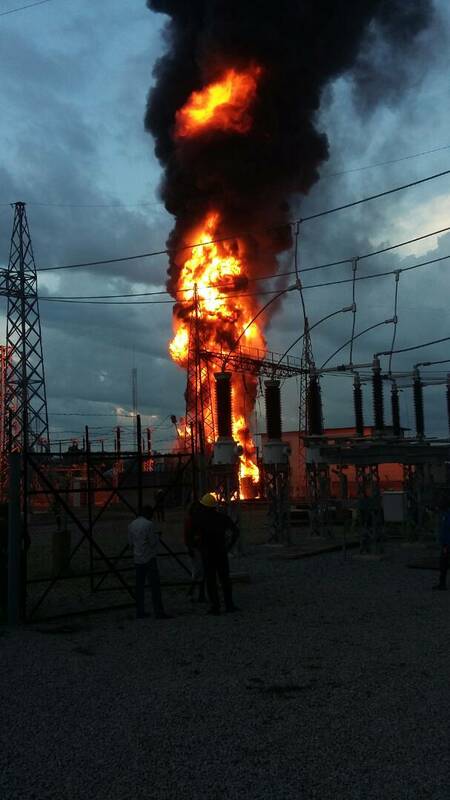 The company's Kilometre 7 transmission station, Zaria Road in the Central Nigerian city went into flames at about 4pm Nigerian time, Tuesday. Although details of the disaster were still sketchy as at press time, men of the fire service had succeeded in battling the inferno. 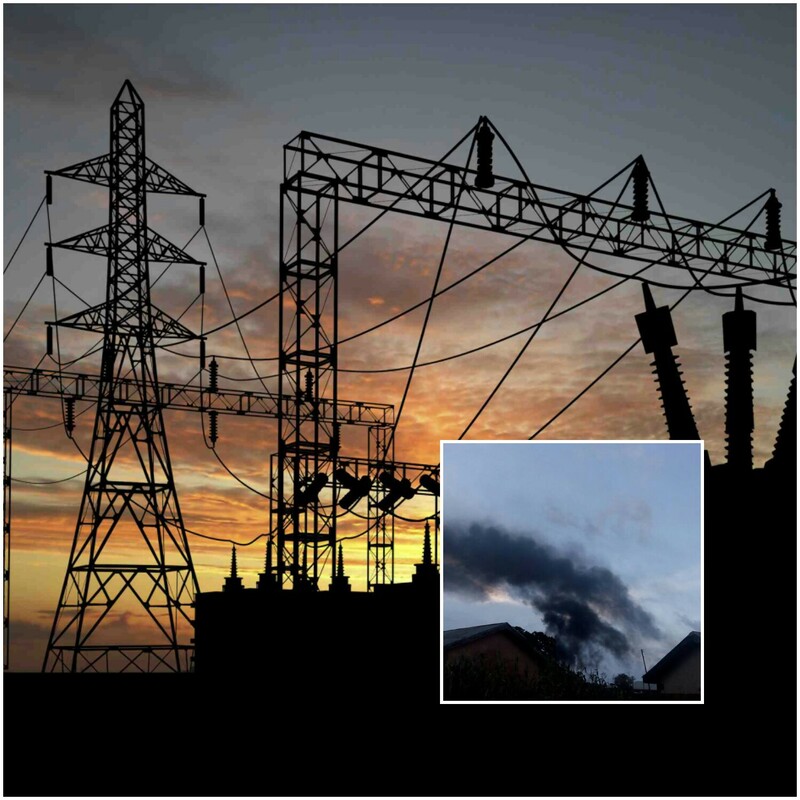 The affected equipment is a 150MVA power plant estimated at N20million. A statement by the company's Head of Corporate Communications, Dr. Friday Adakole has however appealed for calm. A team of engineers were Tuesday night mobilised to the scene towards restoring power within the "shortest possible time", according to the statement. Power supply resumed in most parts of Jos city at about 10pm, local time but repeatedly seized in minutes. It is feared that Plateau, Gombe, Bauchi and Benue States under JED PLC might continually experience power shortages until the damaged plant is fixed.